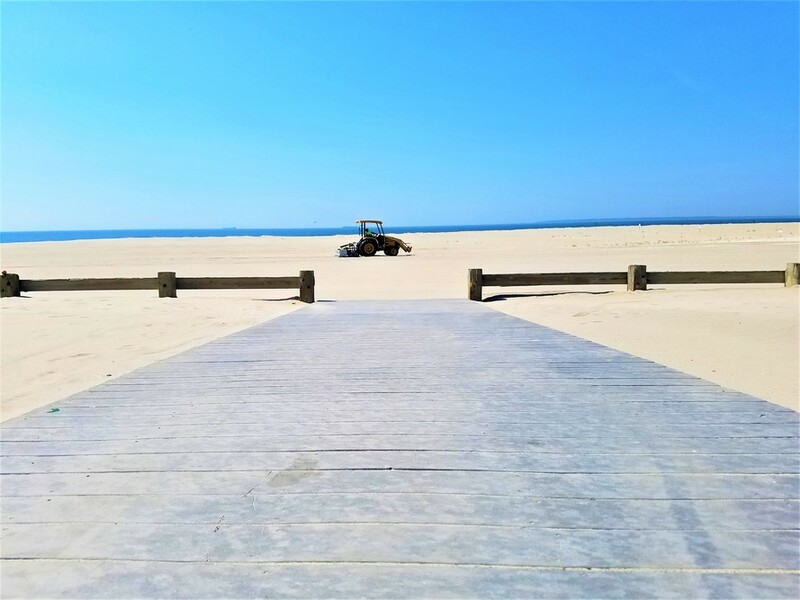 "without tire tracks in sand after service"
Hermann Lindau & Son, Inc. offers a professional and environmentally sound beach cleaning service that helps enhance the beauty and environment of your beach front property, volleyball courts, beach club, playground or any sand area. We service all of the Long Island NY Metro area. Visit all of our pages and remember " A picture is worth a thousand words". If you have any questions or would like more information on our service, please call or email us. 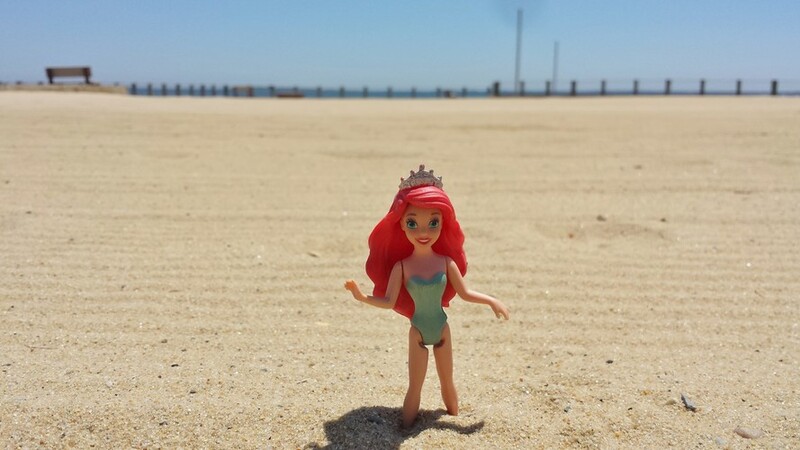 We offer year-round beach cleaning, sand care for both public and private beach owners. Whether you want to spruce up your sand area for that upcoming celebration, volleyball tournament or for a cleaner environment, put our experience to work for your. 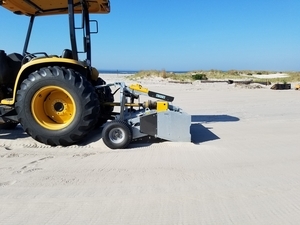 Our goal is to create a Clean, Safe and Healthy beach area with our compact light weight, low compaction machines. Our specialized sifting equipment can access areas that larger tractor pulled behind units cannot. 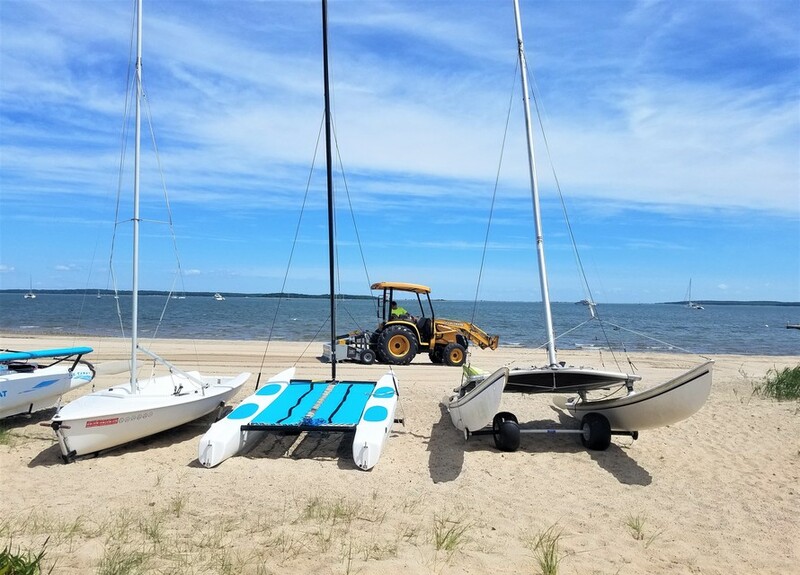 This allows us to service the smaller privately owned and or smaller municipal beach or sand area. Our sand sifting beach cleaners can remove, broken glass, cigarette filters, syringes, can pop-tops, sea shells, stones, wood, weeds, hardened tar balls and animal droppings from beaches, golf bunkers or any sand areas. The equipment leaves very few tire tracks, if any, when the cleaning process is done. Our machines have very little sand compaction because of the low PSI they have. 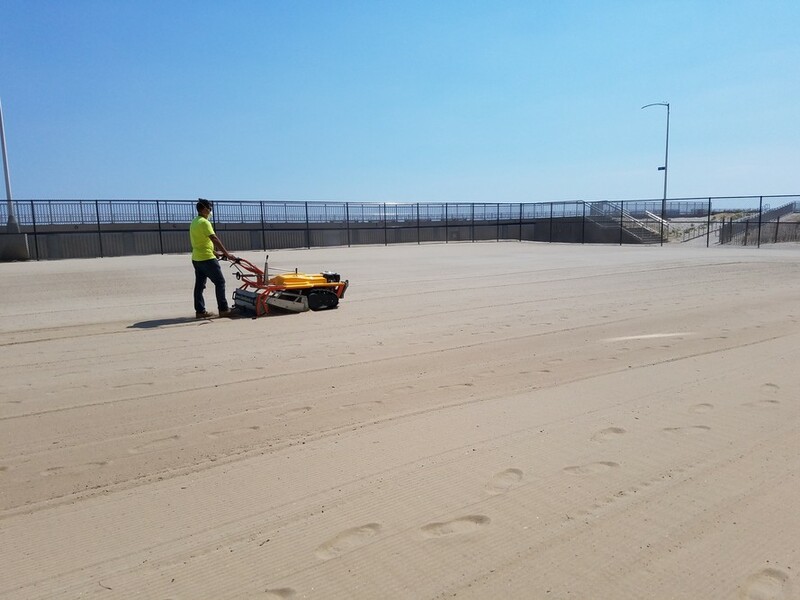 With the intensive sifting action of our beach cleaners, the sand is well aerated allowing the ultraviolet rays of the sun to dry and sanitize the sand. This process helps eliminate harmful bacteria buildup and is recommended by agencies around the world.